East Coast Game Conference (ECGC) — the largest gathering of video game professionals on the east coast — Barton College, and the Carolina Games Summit (CGS) have announced a partnership to bring $72,000 USD in college esports scholarships to ECGC 2019 in Raleigh, North Carolina from April 16-18, 2019. The CGS@ ECGC esports event will take place in Ballroom C of the Raleigh Convention Center and feature competitions across five games: Fortnite (Solo & Duos), League of Legends (5v5), Rocket League (2v2), Madden 2019, and NBA2k19. For tickets or tournament details, please visit www.CarolinaGamesSummit.com. First, 2nd, and 3rd place winners will receive $2,000 USD in scholarships to Barton College in Wilson, North Carolina — a university nationally recognized for its academics and athletics. Eight additional games will be featured at the event, including Super Smash Brothers Ultimate, Mario Kart 8, Mortal Kombat XL, Apex Legends, Street Fighter V, and Injustice 2 — 1st place winners of these games will earn cash or other non-scholarship prizes. Barton recently launched a competitive esports program that will begin varsity and club competition in fall 2019. They are now seeking students to join their competitive co-ed teams and begin their ascension to the top of the collegiate esports world. For more information about Barton College, please visit https://www.barton.edu. Attendees of ECGC are invited to participate in Playthrough, a two-day gaming event for public players that features live music, board- and video game tournaments, guest speakers, and playtesting of unreleased and even unannounced games. Those interested in attending ECGC may purchase tickets by visiting http://ecgconf.com/registration. 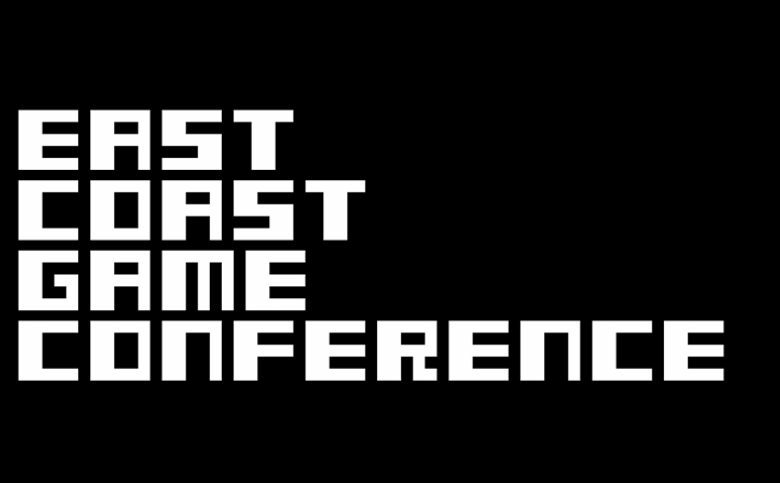 East Coast Game Conference Community Day (Tuesday, April 16th) is FREE to High School Seniors with a senior community day ticket and their student ID. Students can also apply for a $1,000 Wake Tech Simulation & Game Development scholarship for those enrolling for the fall semester. To reserve a ticket, email SGD@WakeTech.edu with “SENIOR COMMUNITY DAY TICKET REQUEST” in the subject line. Include the student's name, high school, and graduation date (homeschooled students are also welcome).